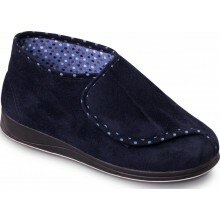 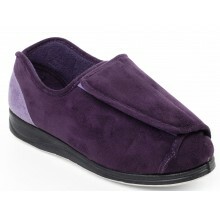 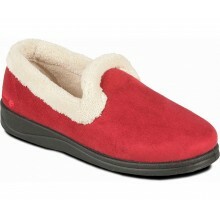 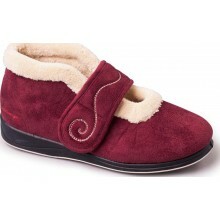 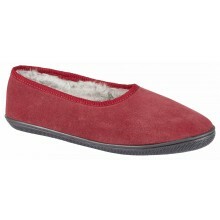 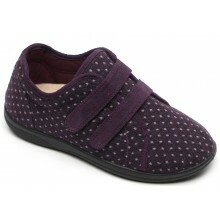 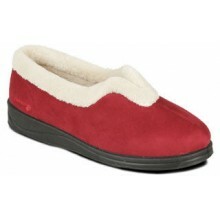 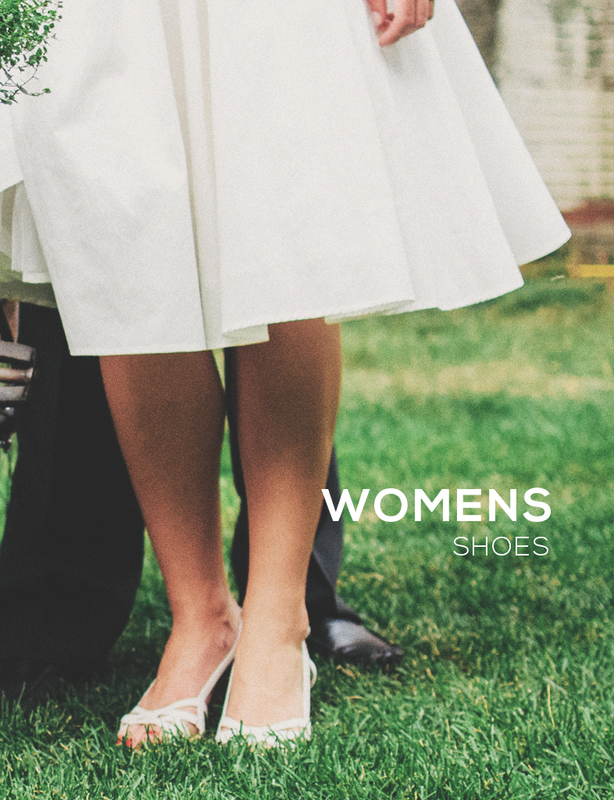 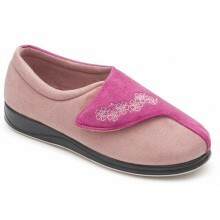 Our selection of womens slippers are all designed and chosen with comfort in mind. 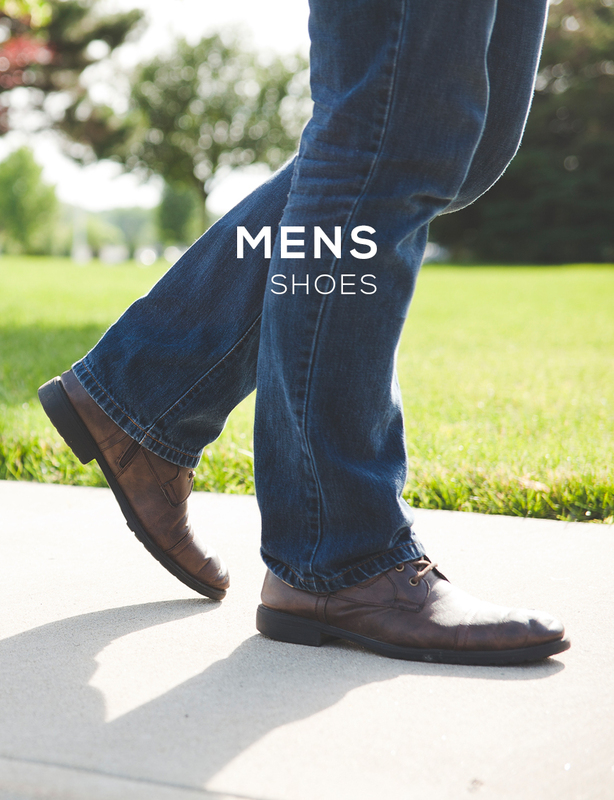 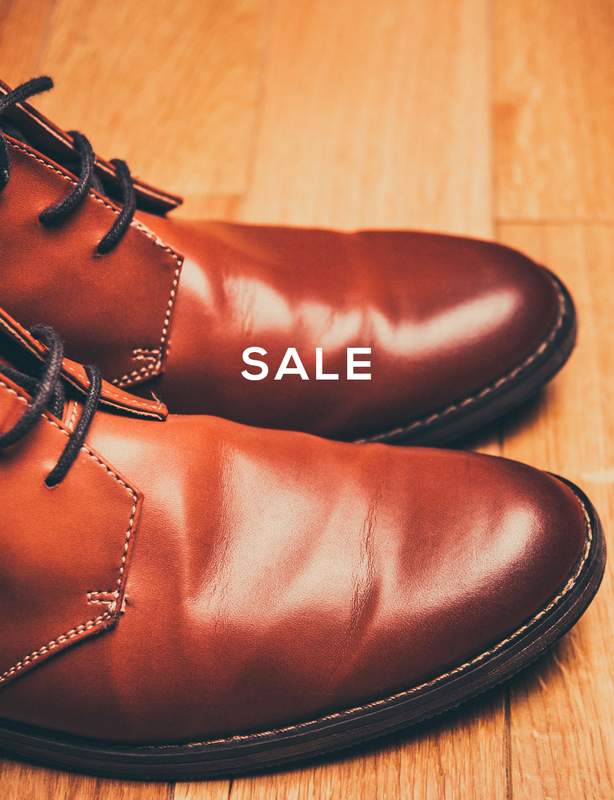 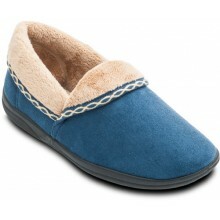 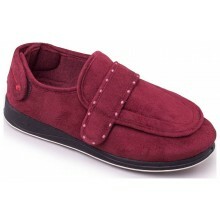 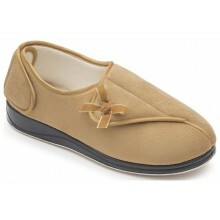 Available in a number of different styles, including closed slippers, fabric, leather, moccasins, open back and sheepskin. 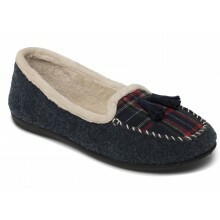 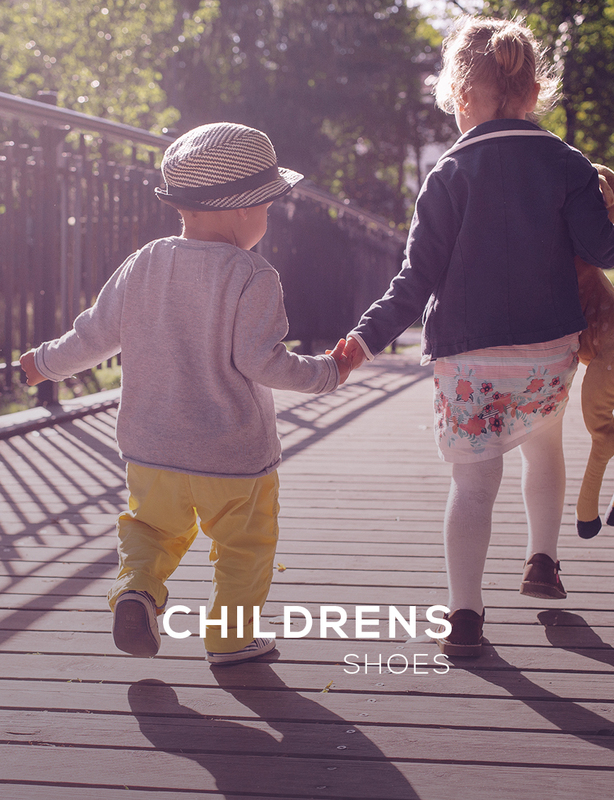 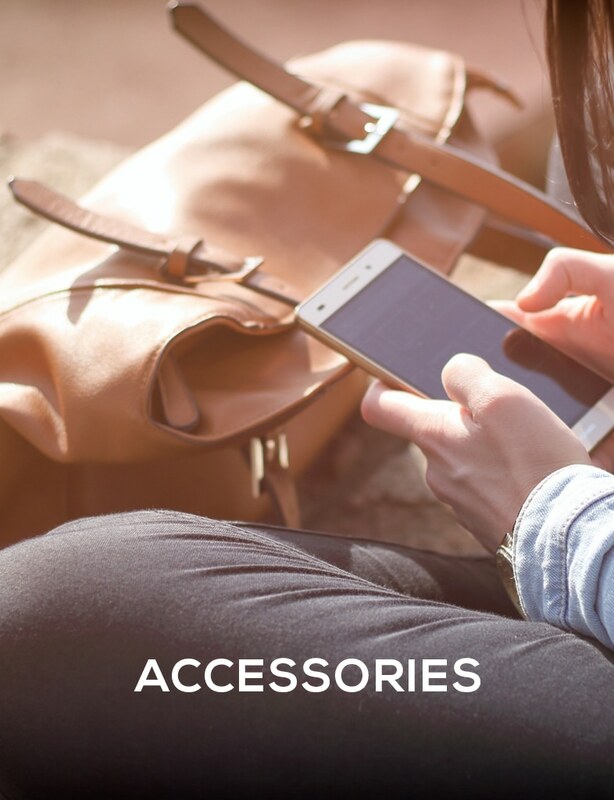 All our womens slippers have free UK delivery and our price match promise – find it cheaper and we'll beat the price by 5%!